IP&E launches People Make the Difference Real (PMTDR) program — Citadel Pacific Ltd.
A Shell Global program called People Make the Difference Real or PMDR was recently launched by IP&E. A Shell Global program called People Make the Difference Real or PMDR was recently launched by IP&E. The kickoff event was held at the Hagatna Theaters. PMDR is a rewards and recognition program aimed at motivating retailers and their staff to deliver perfect customer experiences while maintaining Key Performance Indicators. With the program in place, achievements will be recognized while excellence in performance will be encouraged. During the launch ceremony, KPIs and best practices were presented, along with the different levels of rewards that would be distributed throughout the year. 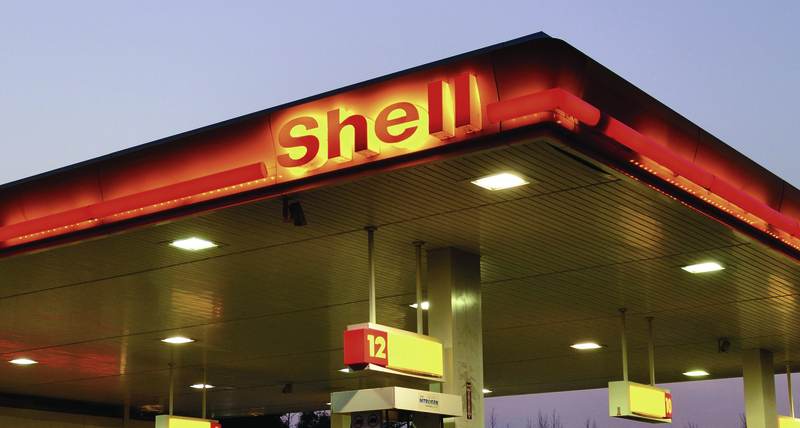 The grand prize is a trip to the Shell Global PMTDR Awards Ceremony, a highly anticipated event to be attended by all Shell PMTDR winners from all over the world. The next scheduled ceremony will be held in New York City.